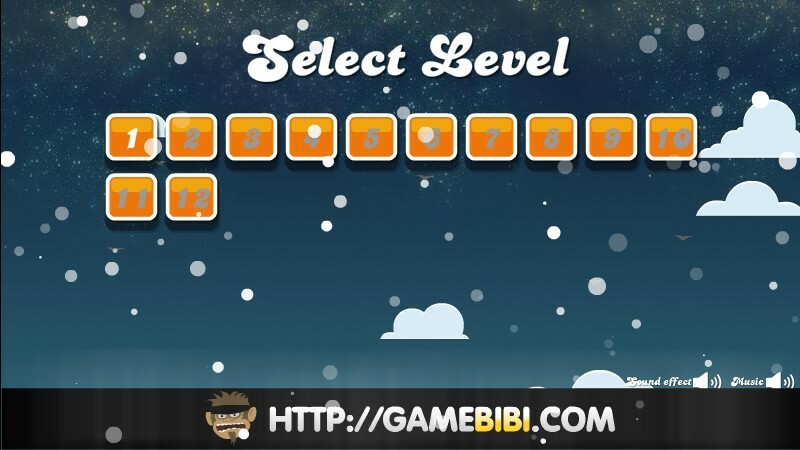 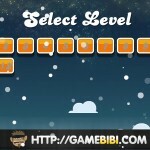 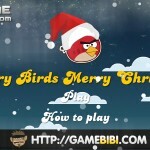 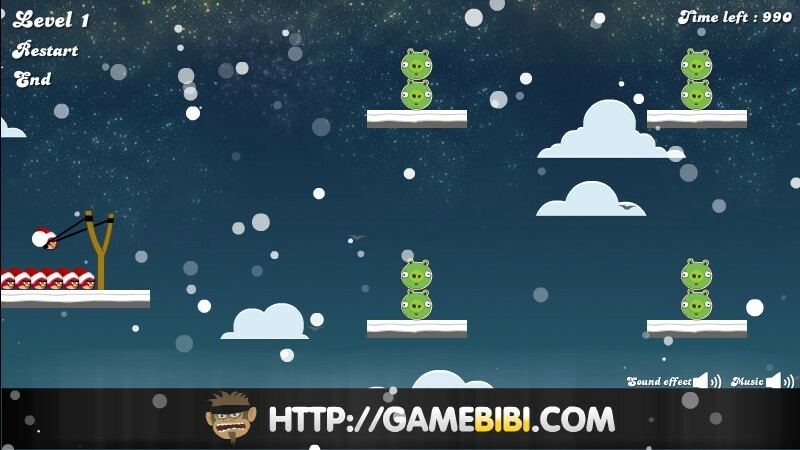 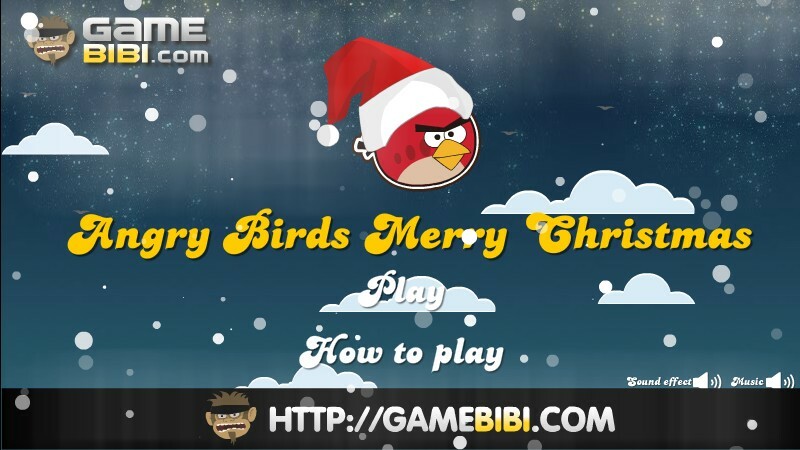 Siege Aim And Shoot Rovio Click to find more games like this. 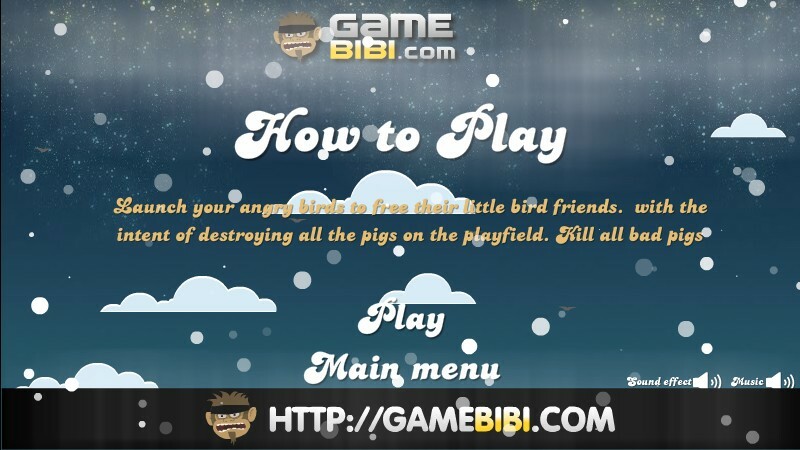 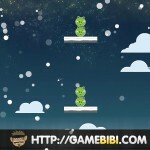 Launch your angry birds to free their little bird friends. 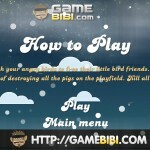 With the intent of destroying all the.